Does this gold badge belong to me? But this does not seem to be correct at all. Sadly. My question, or, what I am asking for: could you, please, fix it? (did I say that?) I do not deserve this ... yet. One should never push code right before going on vacation. 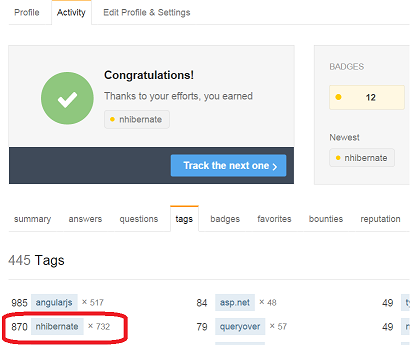 The bug has been fixed, a test has been written, and any incorrectly-awarded badges have been revoked. Your topbar's achievement list has also been cleaned. Not the answer you're looking for? 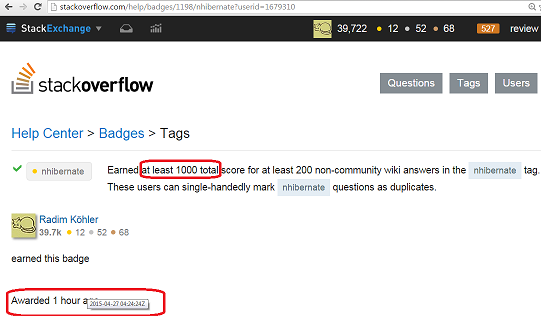 Browse other questions tagged bug status-completed tags badges tag-badges . Why does a gold badge have a post minimum? 1000 upvotes yet no gold tag badge?